Chunky heel approximately 3 CM, Shaft measures approximately 45 CM from arch. 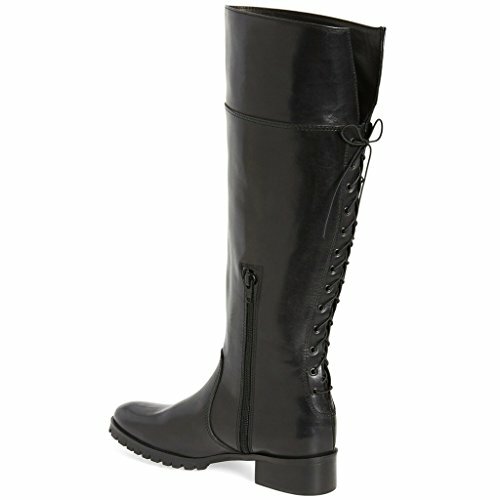 Featured by half side zipper and back lace-up, this keen high boot is both chic and distinctive. 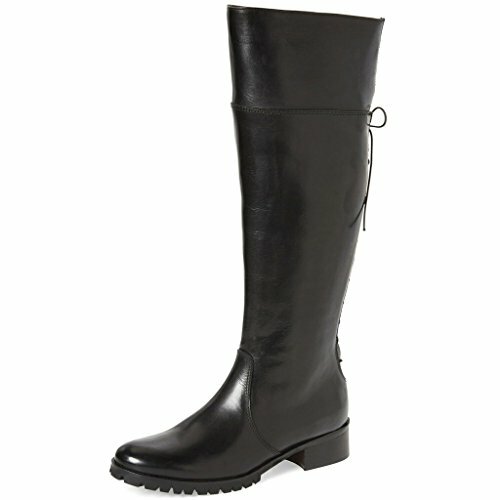 Durable synthetic leather upper make this boot easy to clean and waterproof. Back lace-up design and half-zip closure is for easy on/off. 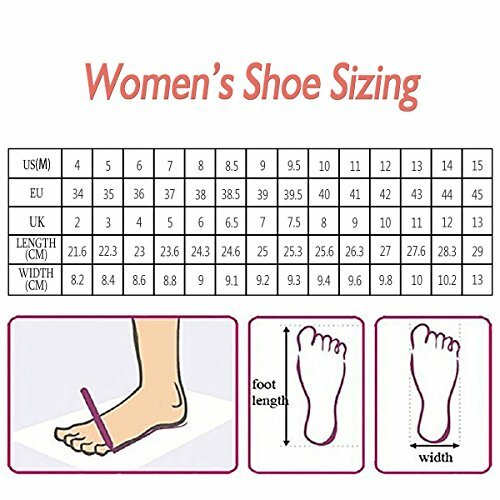 Low heel and rubber sole will ensure you a comfortable long walk.